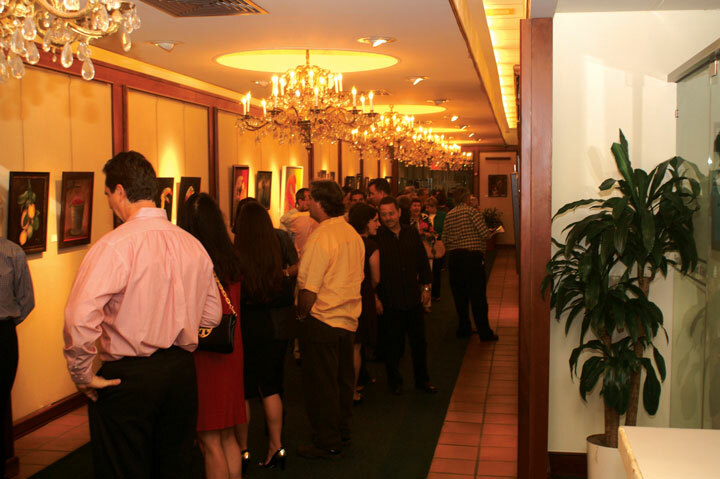 During the month of April, the Wirtz Gallery is exhibiting works by members of The Miami Watercolor Society. 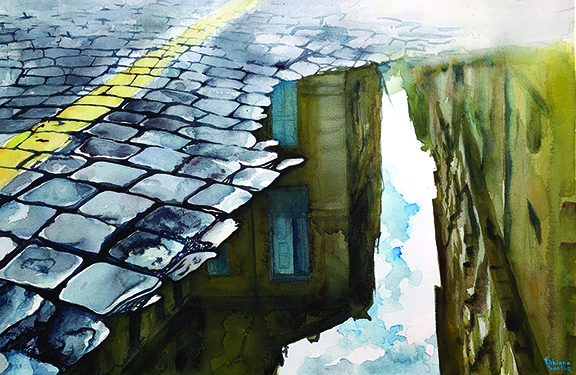 It’s membership consists of water media painters ranging from processional artists, teachers and those who simply paint for the joy of it, as well as patrons of the arts. 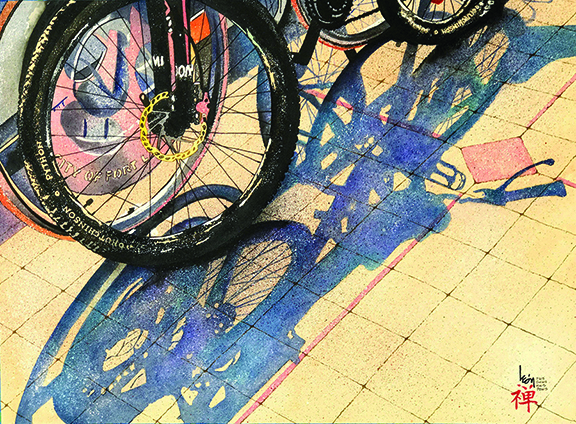 The images shown here are two of the paintings that won awards in the Spring Exhibition. 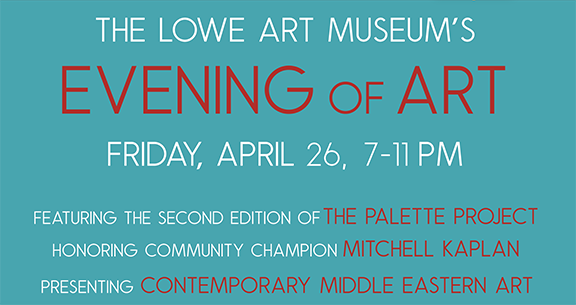 The specific awards will not be announced until our opening reception at the gallery on Friday, April 12 from 6 pm – 8 pm. 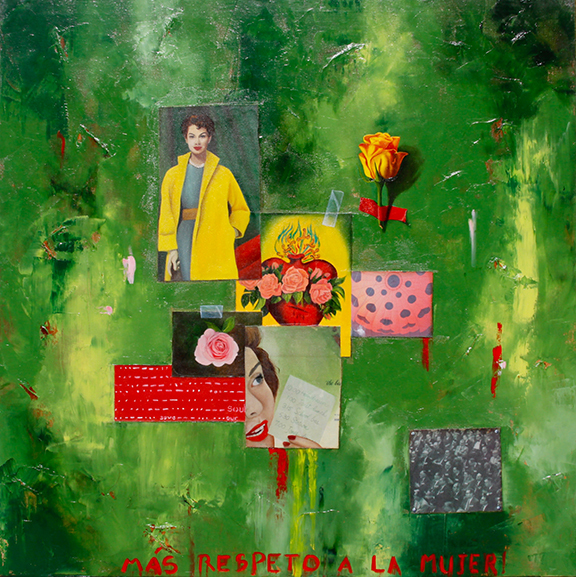 May’s exhibiting artist is Diana Benedetti, who was Born and raised in Cartagena, Colombia. 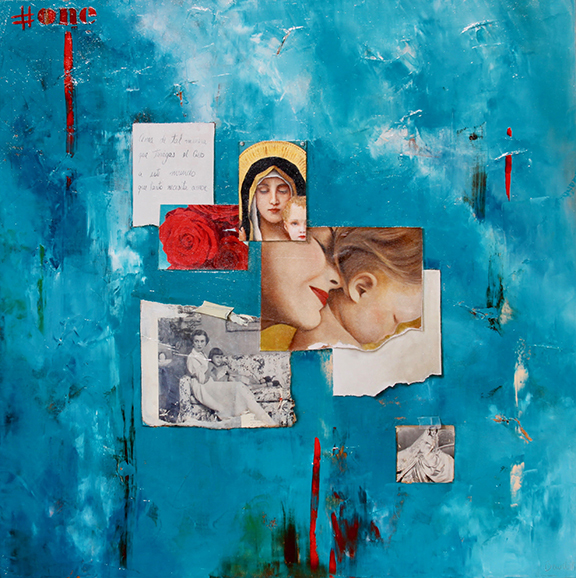 Diana has worked professionally as a full time artist for more than 30 years. She started attending Beaux Art School in Cartagena when she was only 11 years old, and a fine arts student at Georgia State University and UM.